Ritual human sacrifice fuelled social inequality, helping individuals at the top of the social ladder to maintain power over those below them, says a team of researchers from New Zealand, Australia and Germany. While religion is commonly seen as having a positive influence on society, it also had a dark side. Joseph Watts, a doctoral candidate at the University of Auckland’s Faculty of Science, and colleagues, explained in the prestigious journal Nature (citation below) that religion, while traditionally seen as a promoter of cooperation and morality, also had rituals which played a dark role in the evolution of our modern societies. 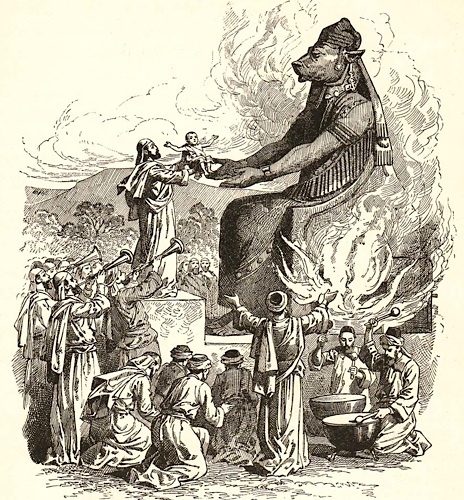 Scientists from the Max Planck Institute for the Science of Human History in Germany, Victoria University in Australia, and the University of Auckland in New Zealand, wanted to test the link between social stratification (social inequality) and human sacrifice. They used computational methods derived from evolutionary biology to gather and analyse historical data from ninety-three ‘Austronesian’ cultures. Austronesian refers to a family of languages spoken in an area extending from Madagascar to the Pacific islands, including the Malay Peninsula, Indonesia, the Philippines, Vietnam, Taiwan, Madagascar and Oceania. Ritual human sacrifice was widespread across much of Austronesia – forty out of the 93 cultures included in the research practised some form of ritualistic human killing. The earliest Austronesian people are believed to have originated in Taiwan, and as they migrated south, eventually settled in almost half the globe. The types of ritual human sacrifice practised in these cultures included strangulation, bludgeoning, burial, being cut to pieces, drowning, burning, crushed beneath a newly-build canoe, and being rolled off the roof of a house and decapitated. In virtually all cases, the victims were of low social status, such as slaves, while the initiators were typically of high social status, such as chiefs or priests. The study divided the ninety-three different cultures into three main groups of high, moderate and low social stratification. The researchers found that the most socially unequal cultures (high stratification) were the ones most likely to practice human sacrifice (18 out of 27 or 67%). Just 17 out of 46 cultures with moderate stratification (37%) used human sacrifice, compared to just 5 out of 20 of the most egalitarian societies (25%). 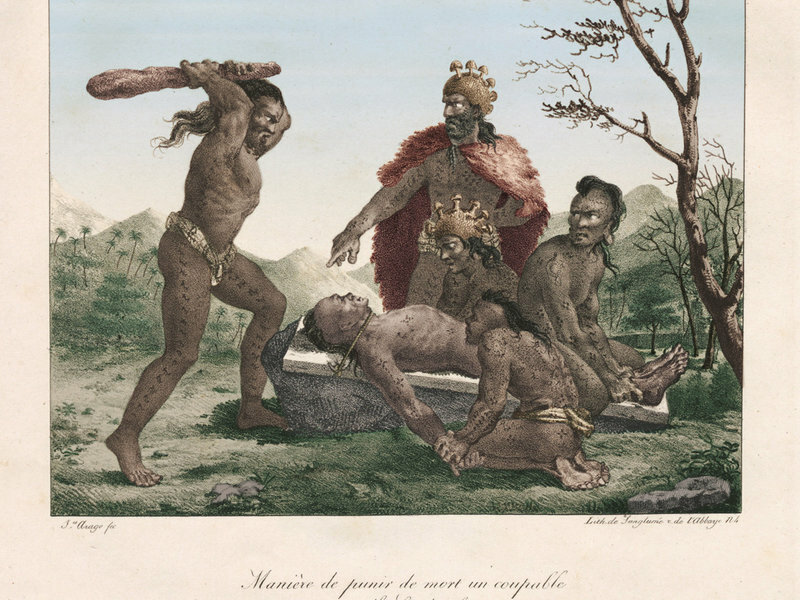 A unique feature of this study was that by using computational evolutionary methods, the researchers were able to reconstruct the sequence of changes in human sacrifice and social status over the course of Pacific history. So, they were able to test whether human sacrifice came before or after changes in social status. Citation: “Ritual human sacrifice promoted and sustained the evolution of stratified societies,” Joseph Watts, Oliver Sheehan, Quentin D. Atkinson, Joseph Bulbulia and Russell D. Gray. Nature. 4th April 2016. 10.1038/nature17159. This short Market Business News video explains what income inequality means.